Natty is quite sad today, and can’t quite put a finger on what has him down. Luckily, Pig steps in to offer some nice advice, and to pick Natty’s spirits up a bit – all on today’s episode of the Bumperpodcast! If you’re ever sad, or need a pig’s shoulder to sniffle on, don’t hesitate to send us an email to bumperpodcast@nattybumpercar.com, or to call in and leave a message – 646.847.7976. 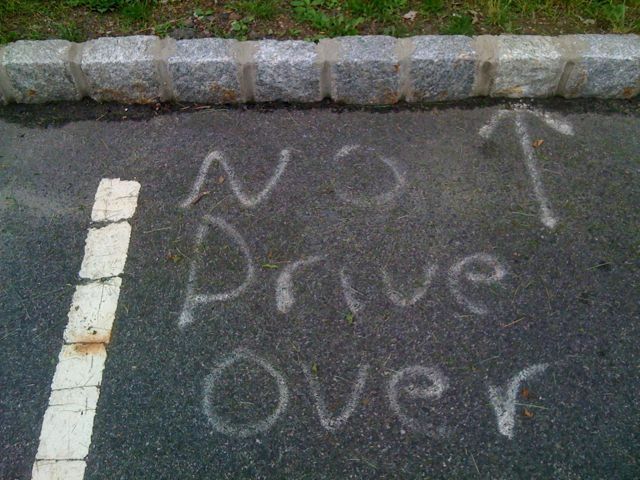 We’re here to help, and stuff. 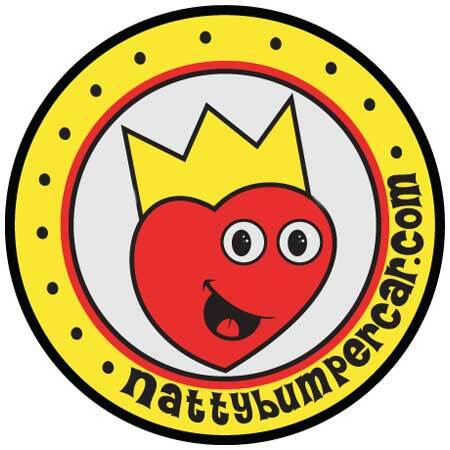 https://www.nattybumpercar.com/wp-content/uploads/2008/04/sticker.jpg 0 0 natty bumpercar https://www.nattybumpercar.com/wp-content/uploads/2008/04/sticker.jpg natty bumpercar2009-06-15 15:04:382009-06-15 15:04:38No drive over!